Tuesday, October 21, 2014 at 12:00 PM. University Club of Chicago – 76 E. Monroe Chicago, IL. 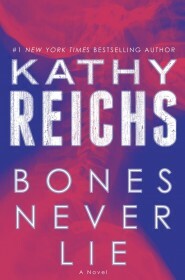 Discussion and signing of Bones Never Lie.